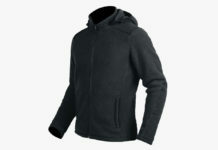 Functionality meets style for Mission Workshop’s newest release, the Magnus Hoodie. 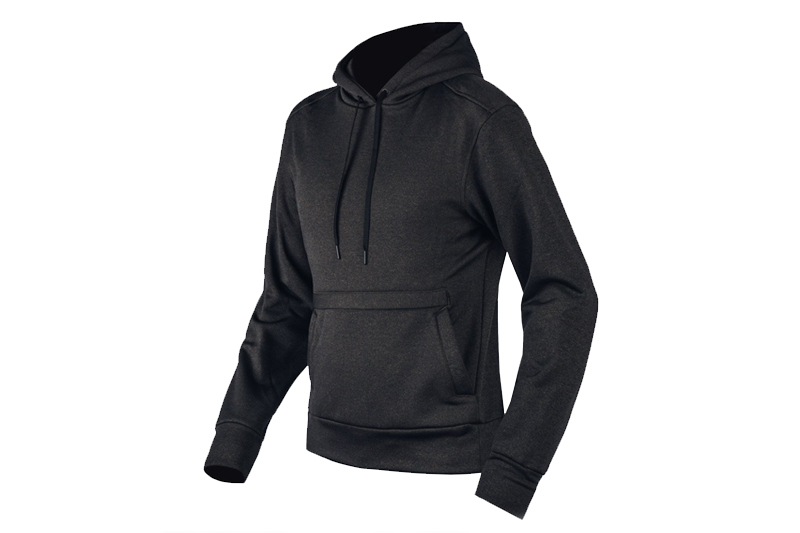 It’s constructed from super-durable Cordura® 4Ever™ fleece that’s comfortable and will keep you dry during your workout or while being caught in the rain as you go from meeting to meeting. 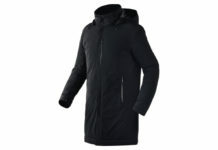 The Magnus also sports asymmetric design detailing, a kangaroo-style hand warmer pocket, zippered torso pocket and sculpted hood with a drawstring. 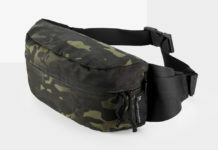 Get it today at Mission Workshop.